The MikroElektronika Clicker 2 PSoC6 is a compact microcontroller board designed for fast development on custom designs. The Clicker 2 PSoC6 development board based on the CY8C6347BZI-BLD53 microcontroller (MCU). 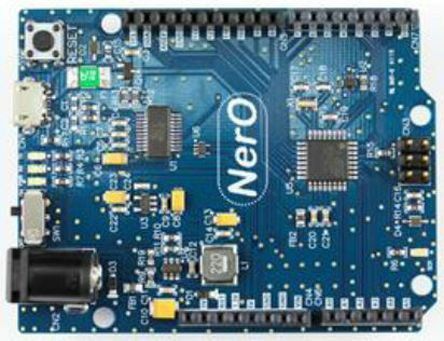 This device is from the PSoC6 family of Arm Cortex based, dual-core, 32-bit MCUs. 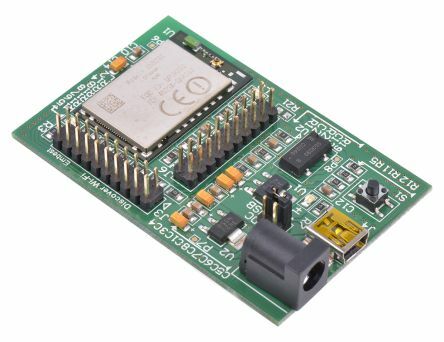 The Clicker 2 PSoC6 board has exciting and flexible functionality that is ideal for designing portable devices for connected Internet of Things (IoT) applications. Does it connect to click boards? Yes, the Clicker 2 features two mikroBUS sockets which offer straight-forward connectivity to the MikroElektronika range of click boards. Click boards enable you to add and combine various functionalities to achieve your invention goals. 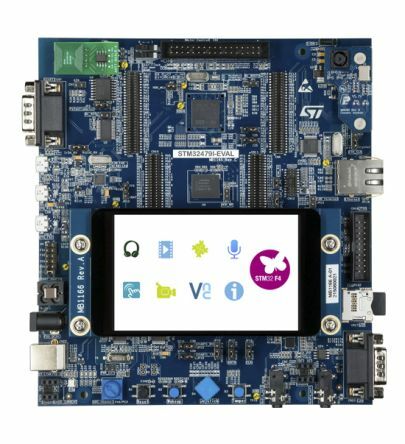 There is a huge range of click boards available covering many technologies, such as Bluetooth connectivity and touchscreen interfaces. Is it compatible with mikromedia? Yes, the MIKROE-2849 is the same form factor as the mikromedia boards. It also has the same 1x26 headers which means it is compatible with mikromedia shields too. Clicker 2 PSoC6 can be either battery powered or via USB. 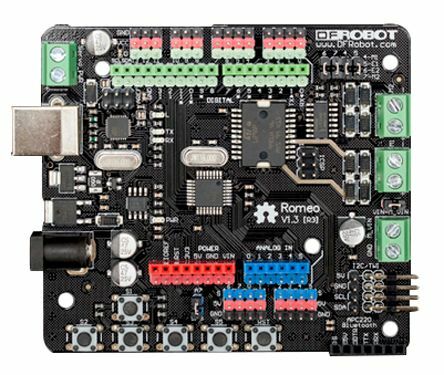 It works with a 3.7V Li Po battery or a 5V USB cable via the mini-B USB port on board. 476 op voorraad - levertijd is 1 werkdag(en).